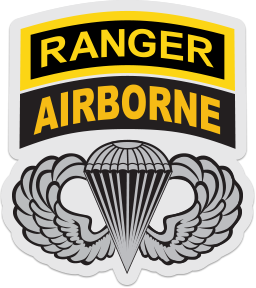 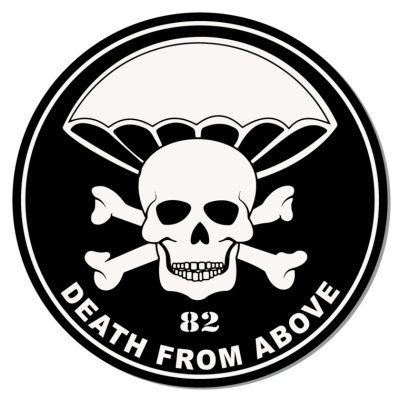 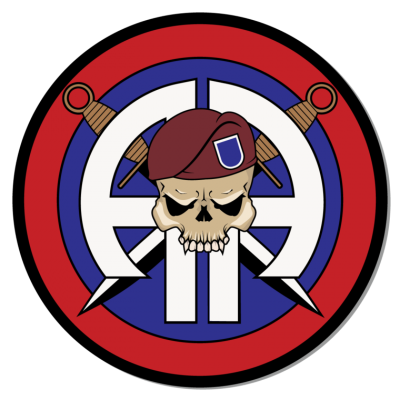 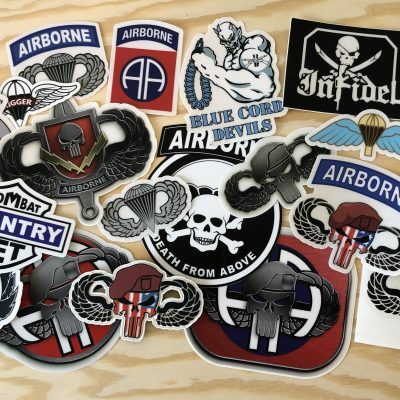 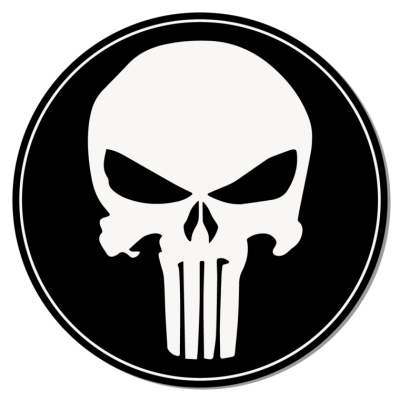 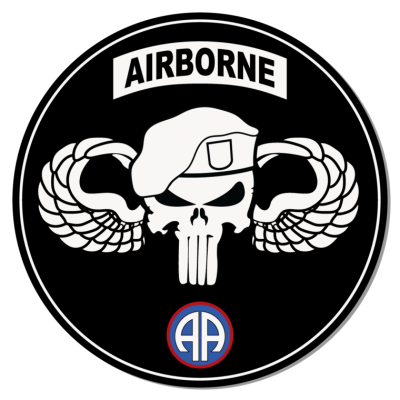 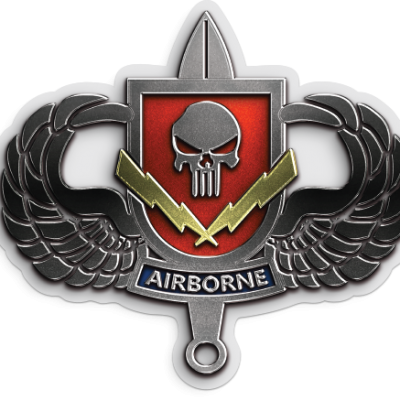 Clear 2.65″ x 3.0″ Airborne Ranger Decals! 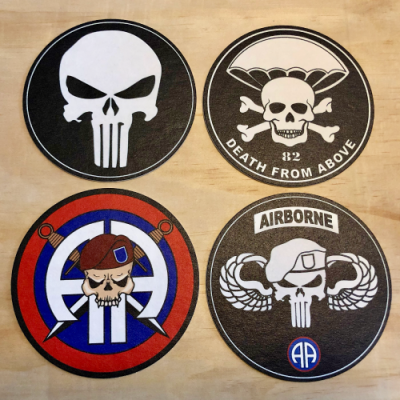 Stick them on anything indoors or out. 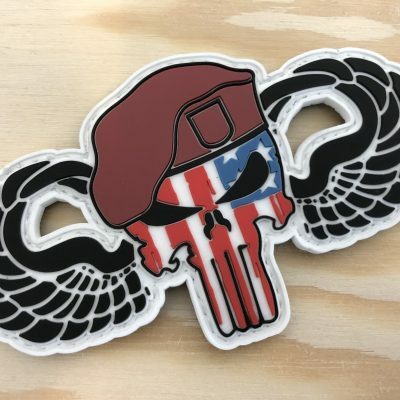 These stickers are tough and impervious to the elements.